Sony “can’t wait to show Street Fighter and PS fans what we have in store”. 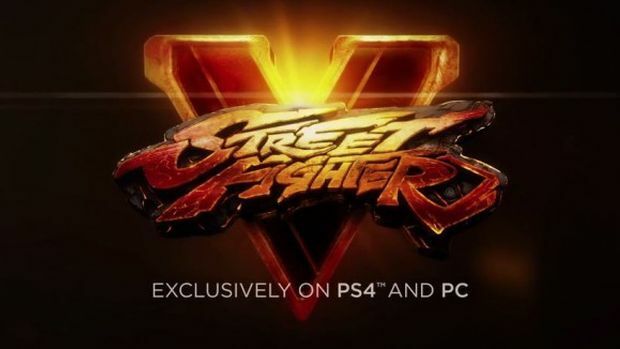 Capcom confirmed at the recent PlayStation Experience that Street Fighter 5 would be coming to the PlayStation 4 and PC in 2015, making it a Sony console exclusive. In a press release, associate director for brand marketing and eSports Matt Dahlgren talked about what Sony and Capcom had in common for the next generation fighter. “Throughout all of our discussions with Sony Computer Entertainment, it is clear that we share a mutual belief that the fighting genre has a huge opportunity for growth. The announcement today is just the first step, of many, in creating the next generation Street Fighter experience our fans have been asking for. Are you looking forward to Street Fighter 5, especially with the promise of cross-platform play? Let us know in the comments.